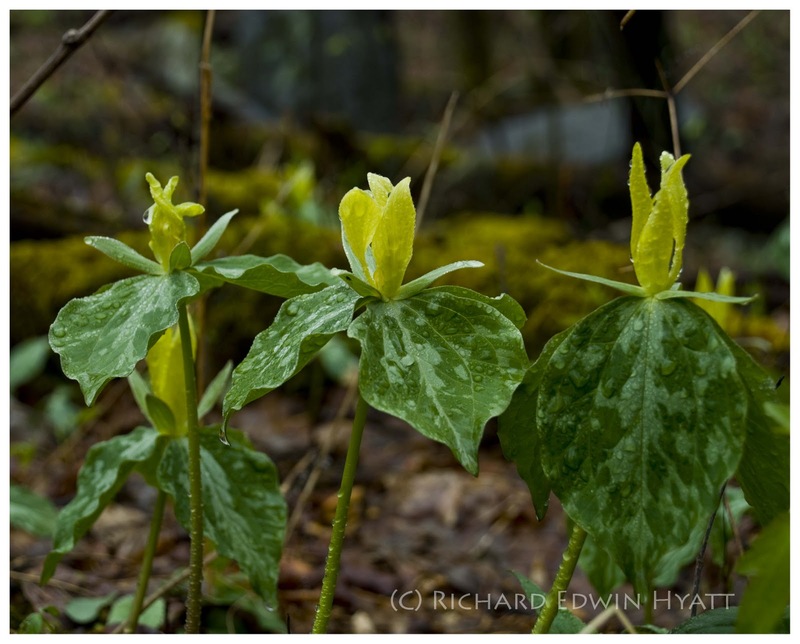 Here is a page that may be helpfull in locating places to look for Trillium in your area. Yellow Trillium are abundant on the Tennessee side of the Great Smoky Mountains National Park. These were found on a foggy, rainy day on a "Quiet Walkway" west of the Chimney Tops Picnic Area.